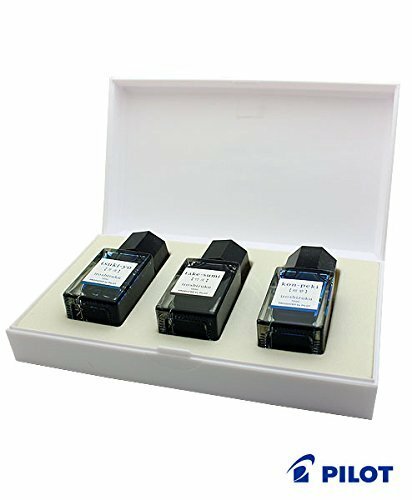 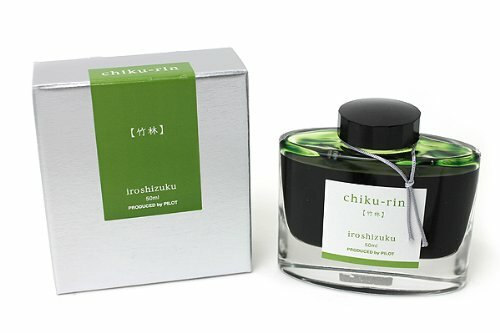 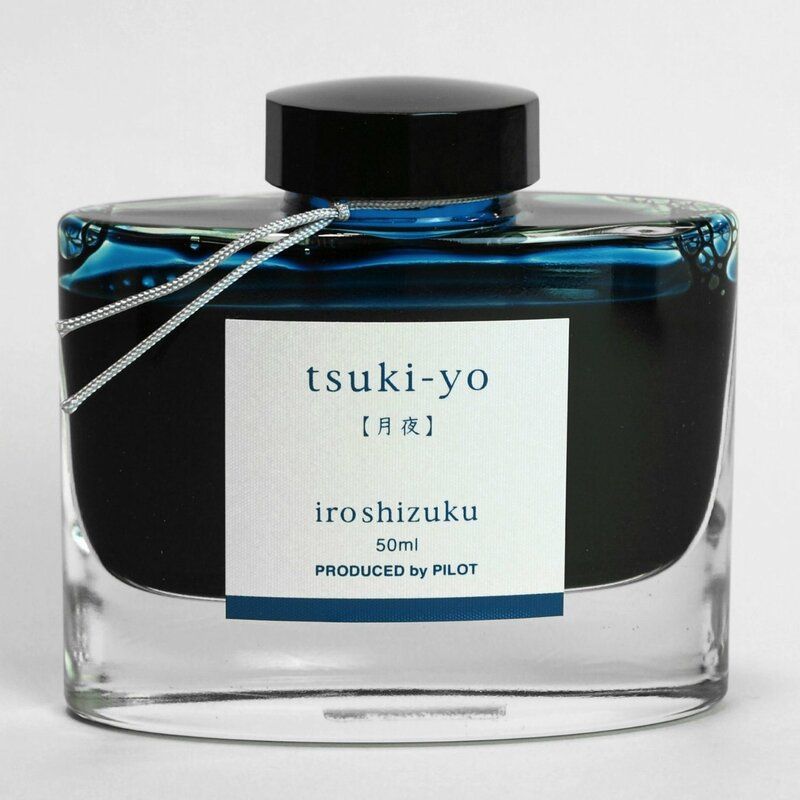 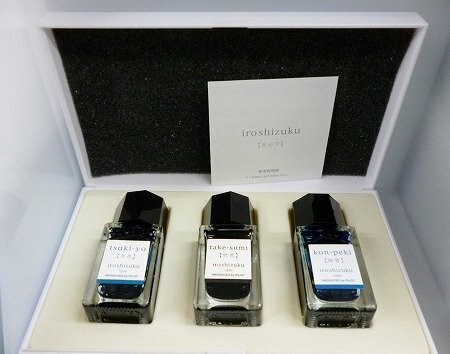 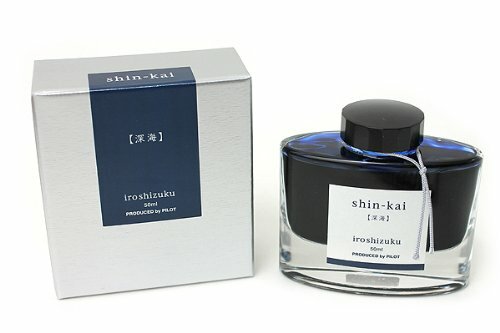 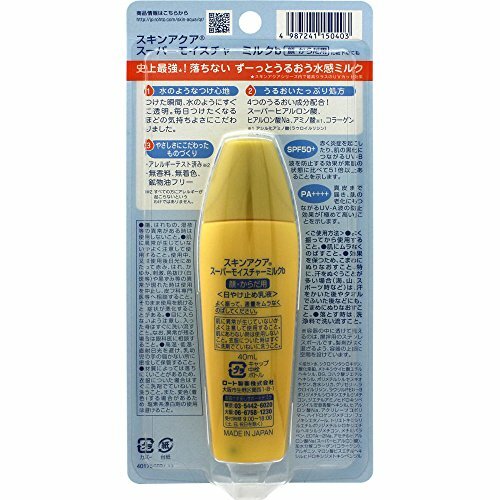 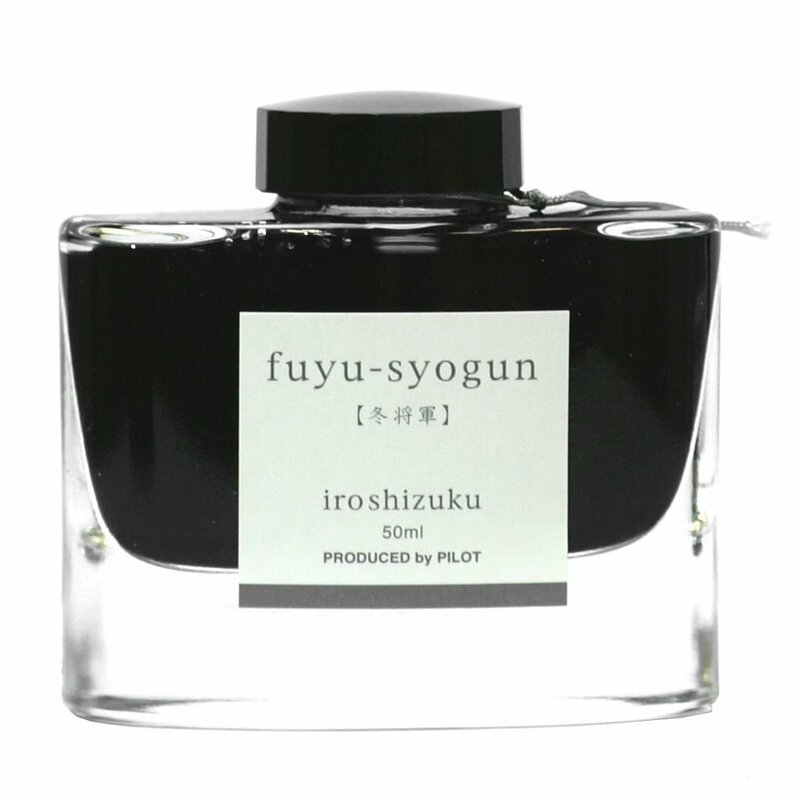 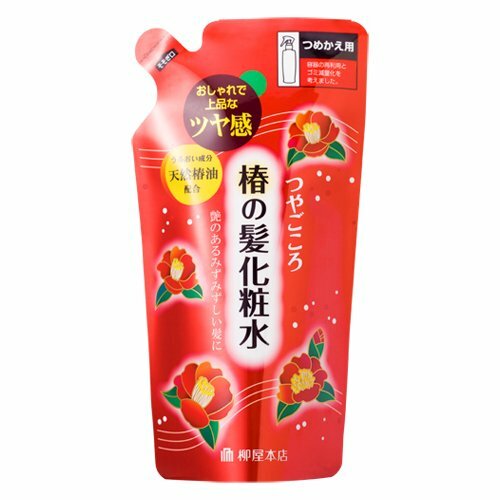 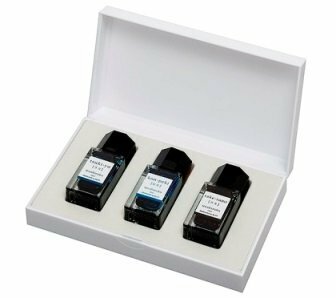 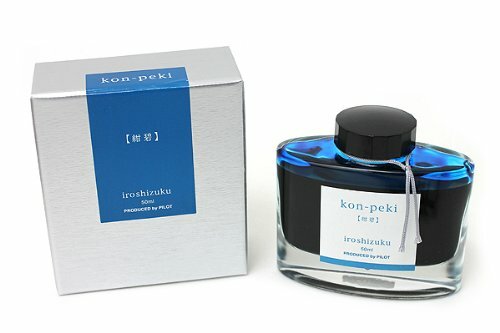 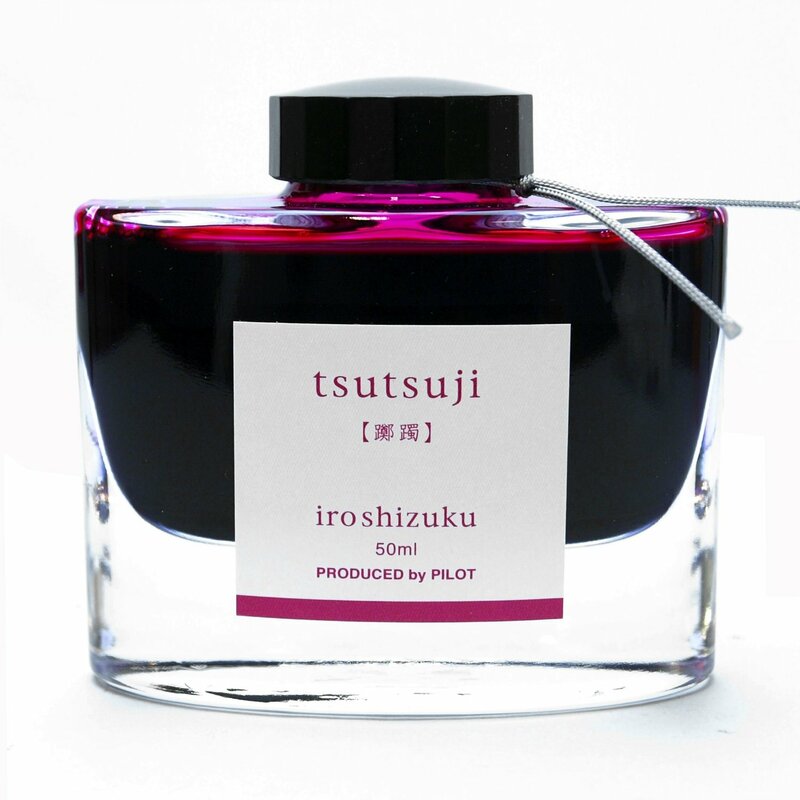 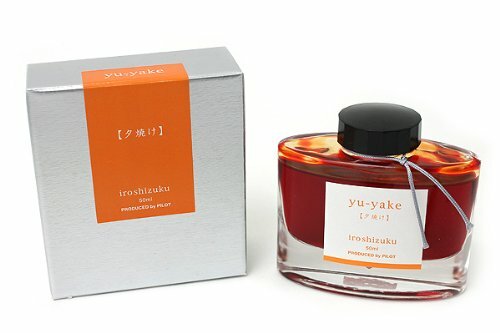 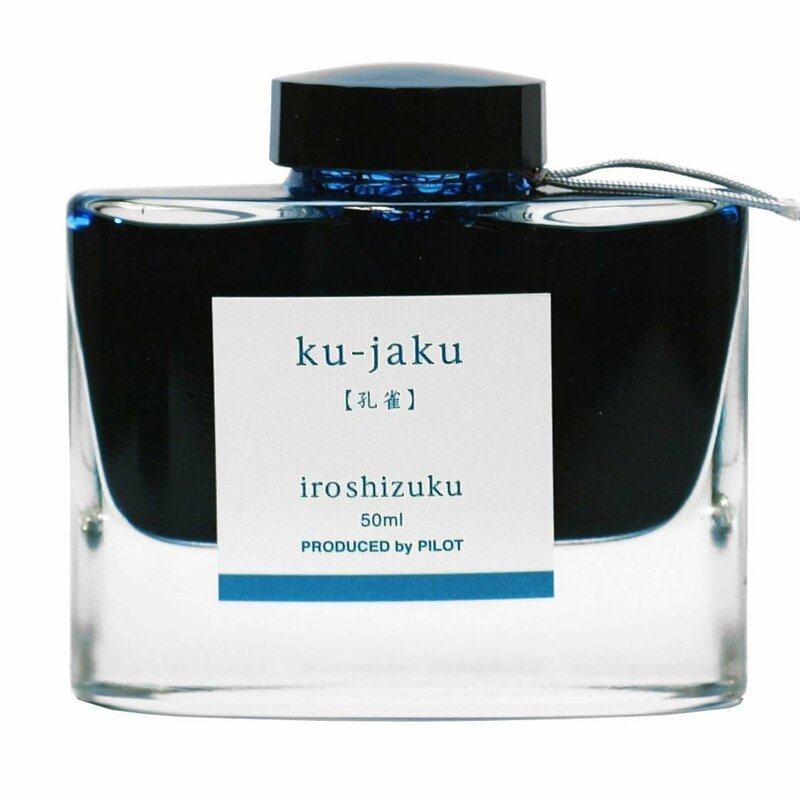 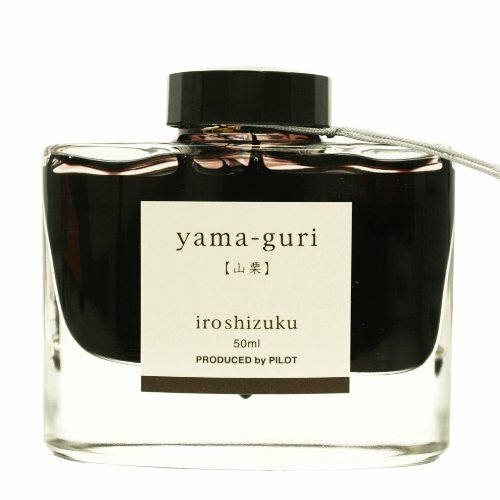 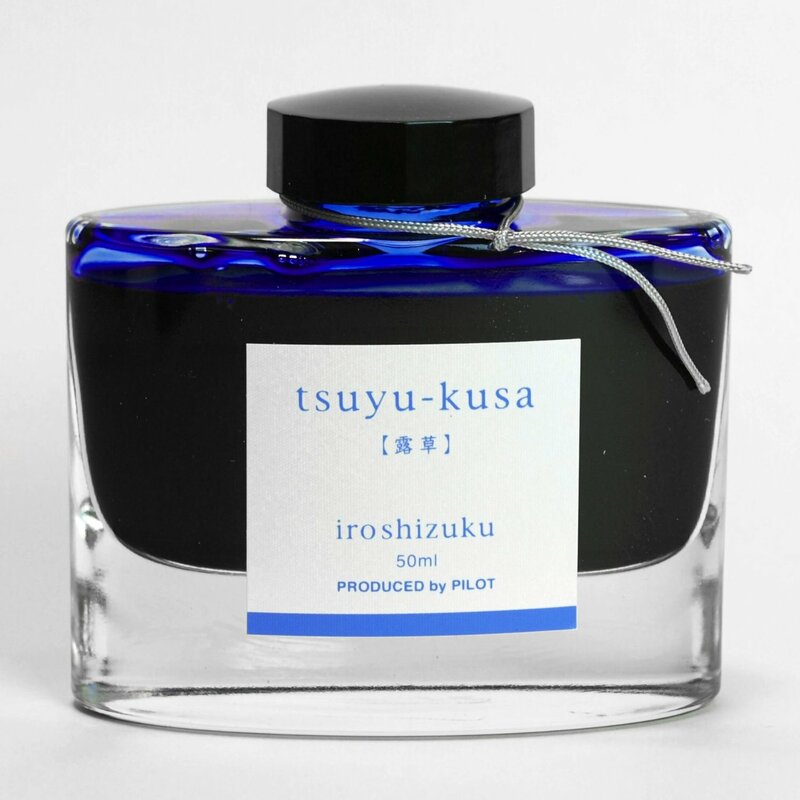 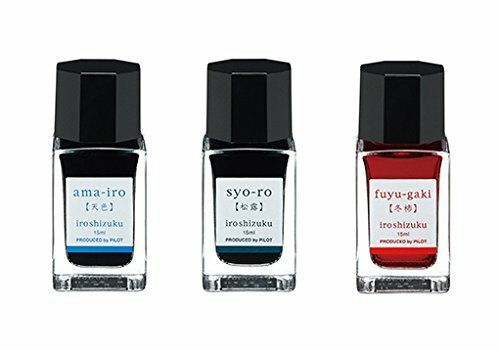 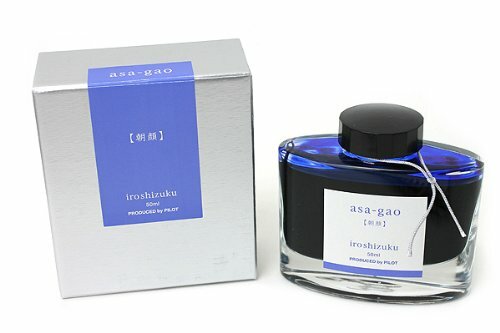 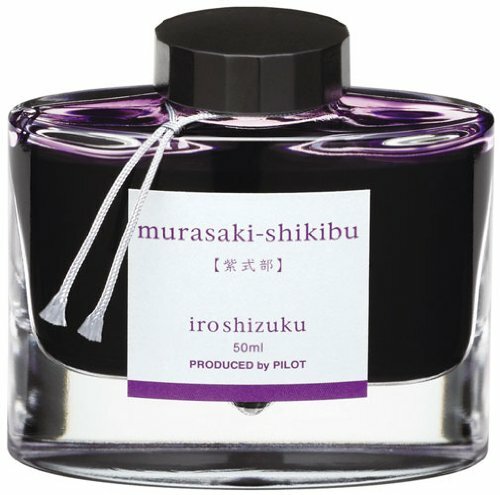 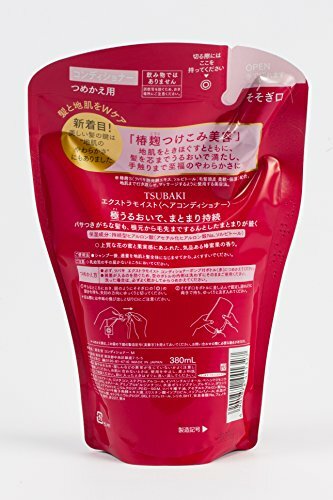 Pilot Iroshizuku Mini Fountain Pen Ink - 15 ml Bottle 3 Colors Set - TY/TAK/KO from Japan shopping service. 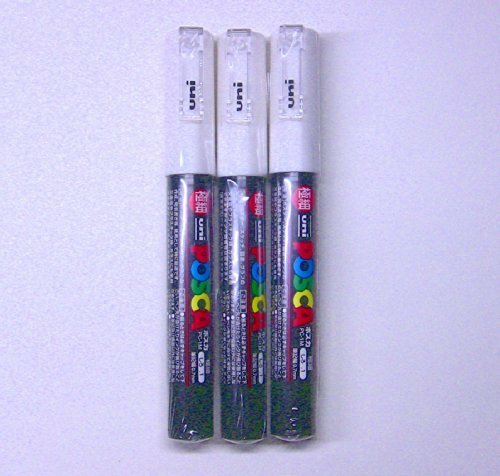 Created using the highest standards and variations of color. 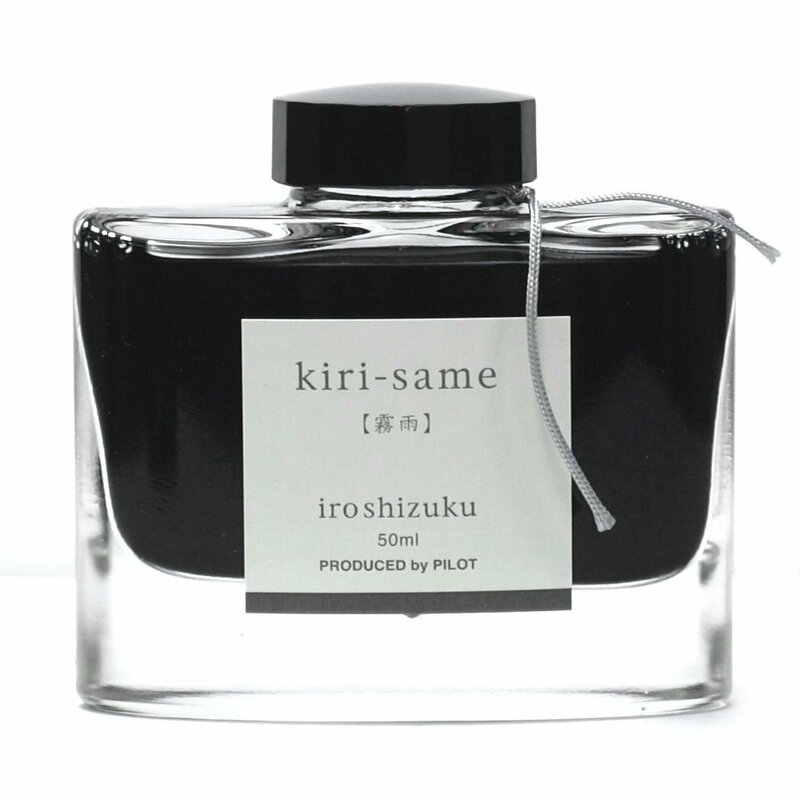 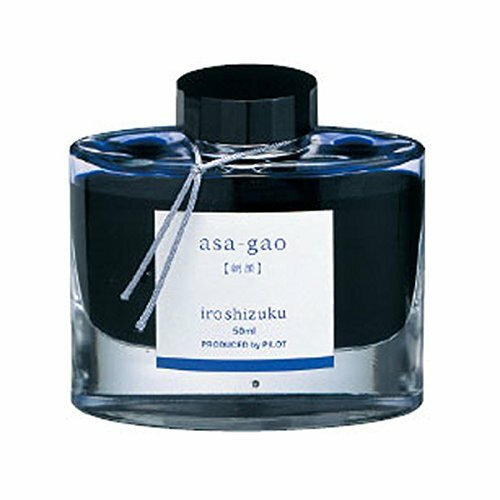 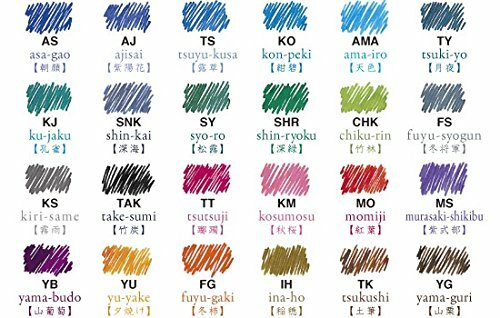 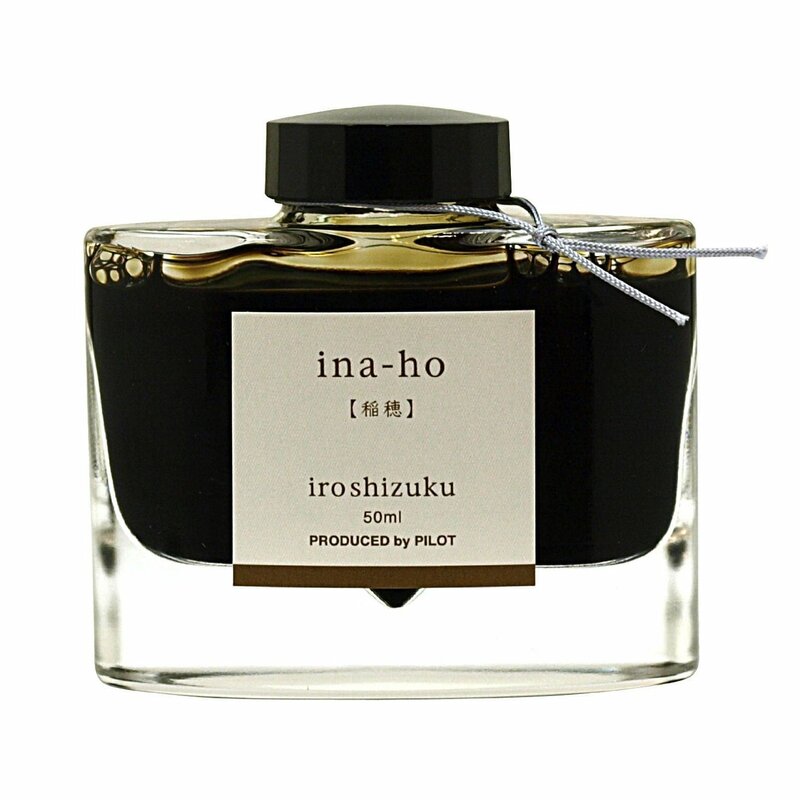 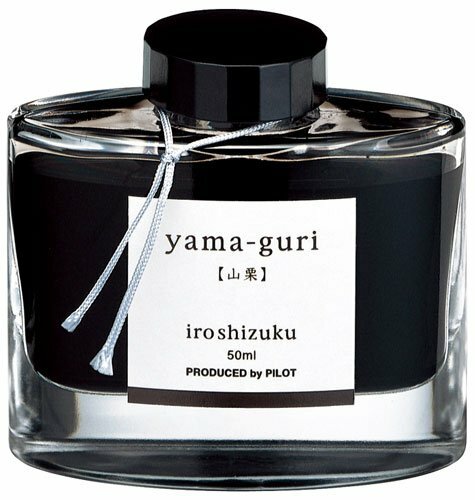 Ink names derived from Japanese natural landscapes and plants. 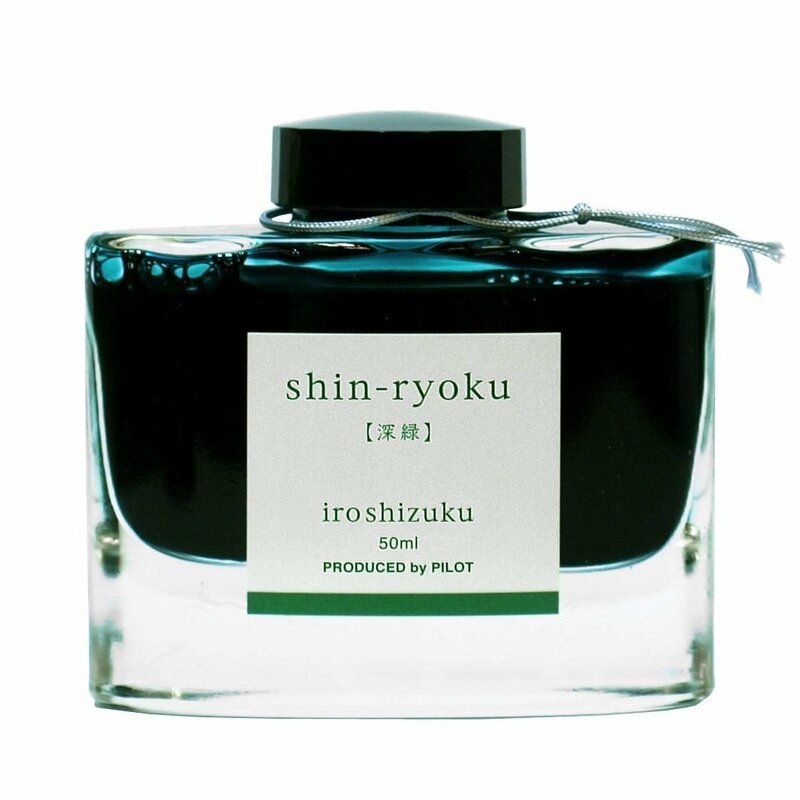 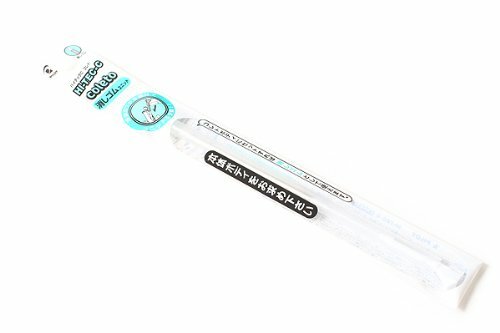 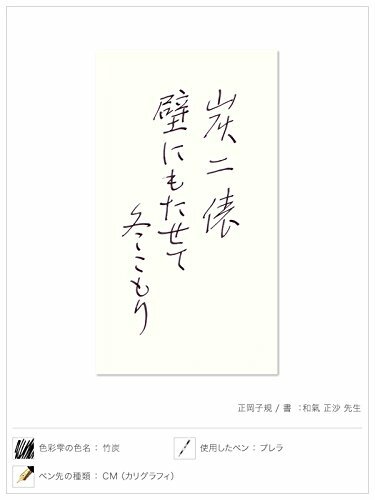 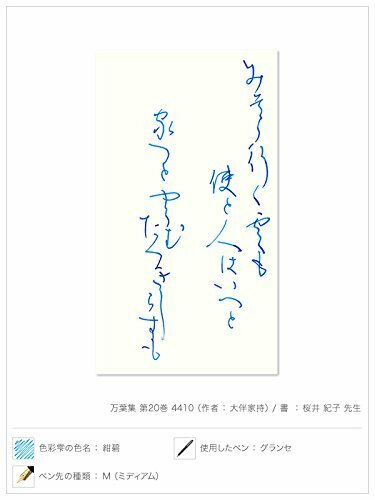 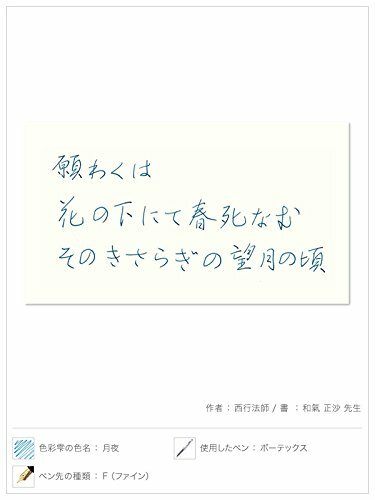 Enjoy the intense and subtle colors of Japan as you write. Works well with Pilot and Namiki fountain pens. 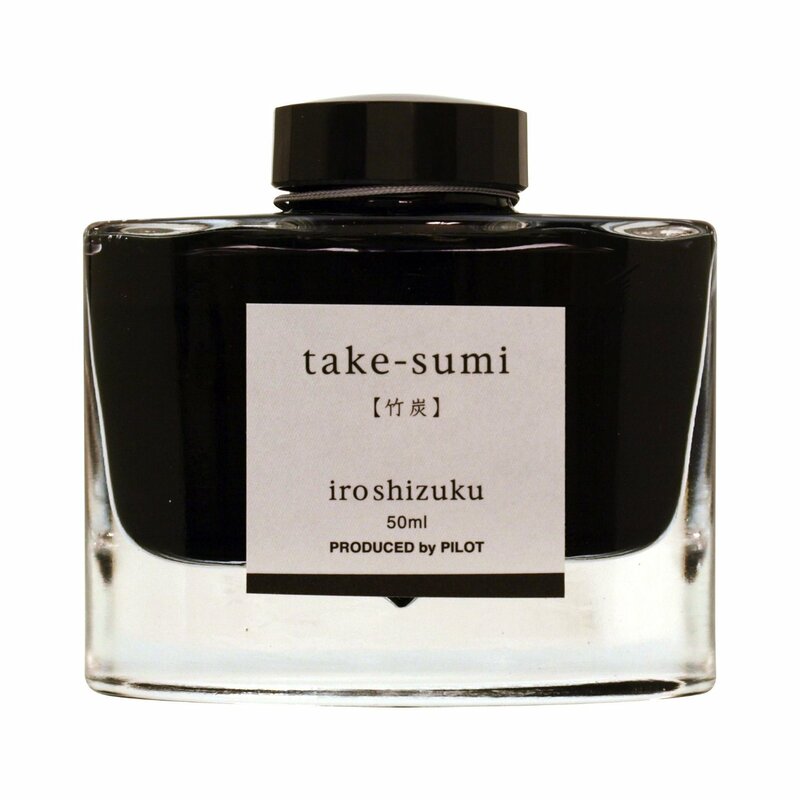 Three 15 ml bottled ink is made from hand blown glass.